Hulu.com offers starting at $5.99/month New Limited Commercials Package. Features: Watch Shows and Movies Anytime, Anywhere. From current episodes and original series, to kids shows and hit movies, we have something for everyone. Hulu.com offers New Limited Commercials Package from $5.99/mo. New Limited Commercials package for $5.99 @Hulu. Current No commercial subscribers ($11.99) that downgrade to Limited will pay $7.99 and need to call to access the $5.99 offer. Current Limited Commercial subscribers ($7.99) who want the $5.99 rate can call to access the $5.99 offer. Hulu.com offers New Hulu Subscribers: 2-Months of Hulu get free $20 visa gift card . 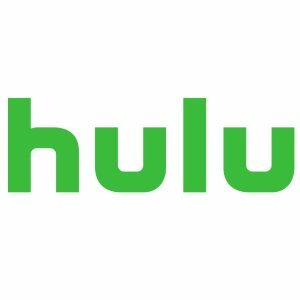 Hulu.com offers the Hulu Limited Commercials Streaming Service Subscription for $5.99/month for new subscribers. Features: $5.99/month for twelve months. $7.99/month thereafter. Offer only available for the Limited Commercials plan. 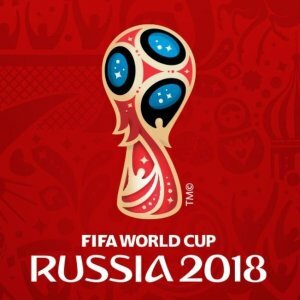 For new subscribers only. Cancel anytime. 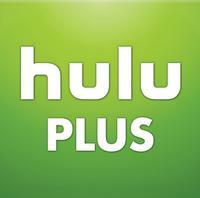 Hulu offers new members 2-month trial of its Hulu Plus streaming service for free. You can cancel anytime within 2 months. With Hulu Plus, you can watch the latest episodes of TV shows such as Modern Family, Community, The Vampire Diaries, and many more. 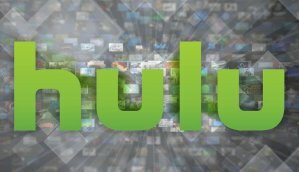 Hulu.com offers Hulu Plus Free 2-Month Trail. Note:You may cancel anytime within 2 months..